If you want to stay in the centre of Bruges in a hotel that harmoniously combines old world charm and modern hotel facilities, welcome to Hotel Navarra. 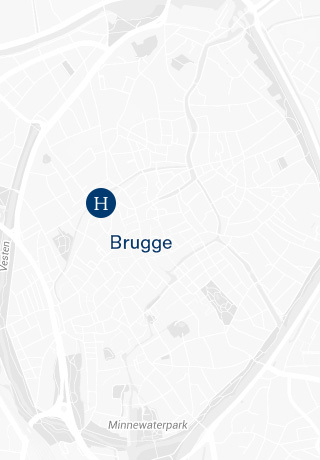 With our comfortable hotel rooms, numerous leisure facilities and exceptional hotel service, we make every effort to ensure you enjoy the perfect stay at our hotel in Bruges... Find out more about the hotel facilities at our 4-star hotel. If you are spending the night in Bruges with friends or family, make yourself comfortable in our cosy hotel rooms, which are all stylish and functional. Our hotel facilities include free Wi-Fi, a minibar, flat screen television and air conditioning. If you feel like ordering room service or breakfast in bed, no problem. Simply let reception know and we will arrange it for you in no time… All our hotel facilities are dedicated to your comfort. 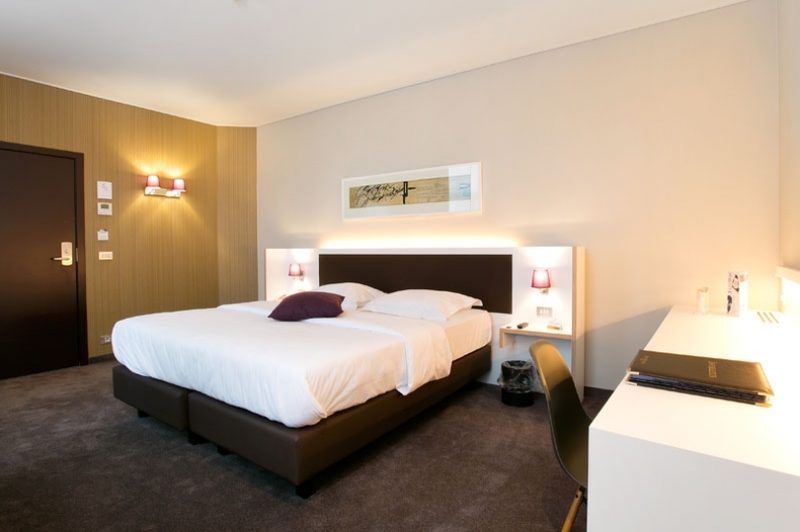 Our wide range of relaxing hotel facilities will make your overnight or weekend stay in Bruges an overwhelming success. 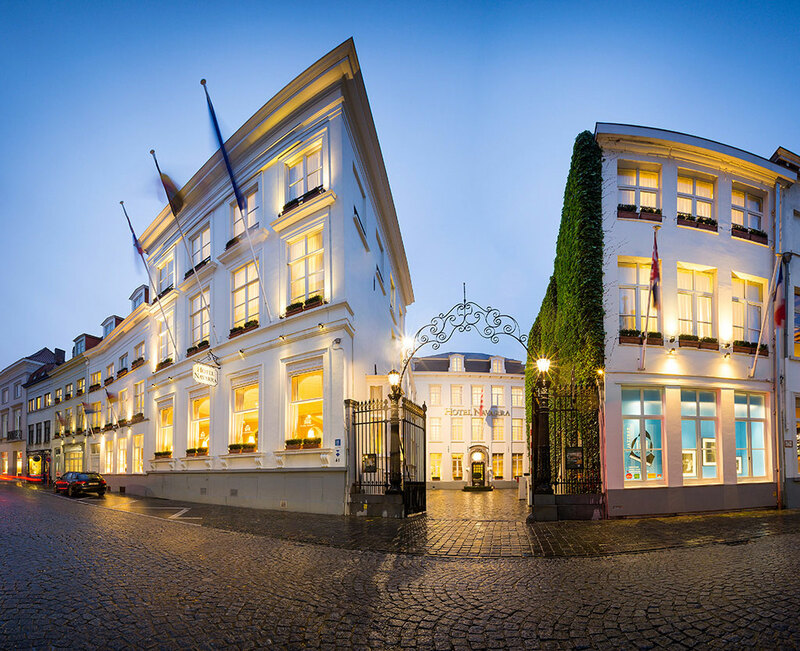 Most of the guests at Hotel Navarra come to Bruges for a midweek or weekend break. 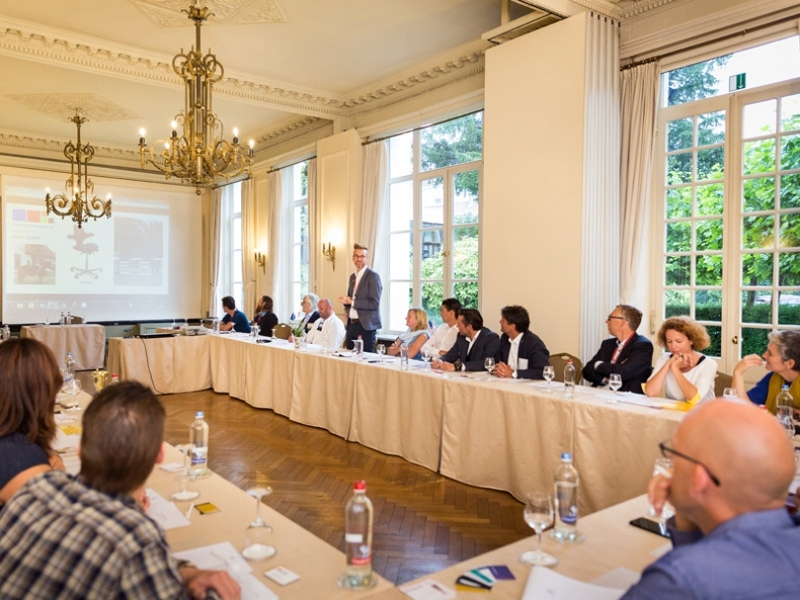 However, we also have magnificent meeting rooms equipped with modern conference facilities, so our hotel attracts many business travellers as well. Our meeting rooms are ideal for meetings or training courses and have all the necessary conference facilities within easy reach. The hotel’s meeting facilities also include the services of our meeting butler, who will offer his personal assistance and guidance to make your meeting a success. Also take a look at the meeting package we developed specifically for our business guests. Have your meetings in our meeting rooms, stay overnight at one of our hotel rooms and enjoy our hotel facilities to the full! If you stay at our 4-star hotel in Bruges, your every need will be catered for from start to finish. Hotel Navarra guarantees a historic setting, modern hotel facilities, warm hospitality and unparalleled, personalised hotel service. Book one of our hotel rooms and come and see for yourself... The hotel’s private car park just outside the door and privileged central location will make your stay even more agreeable.